I hate change. There I said it. In fact, I don’t even like change. And you know what? I bet I am not alone. I like to holiday in the same place, eat at the same restaurants and often order the same meal. To some that may sound boring but, why do I like it? Because familiarity provides me with something that humans innately crave. Comfort. Security. Control. We crave it because familiarity is comfortable. We actually have an involuntary, physiological response to change - it can make us uncomfortable. Uncertain. Insecure. So how does someone with an aversion to change work for a company that promotes, encourages and trains thousands of people to innovate and make … change? It comes down to the fact that innovation isn’t just change. Our definition of innovation is ‘the translation of an idea into a reality that creates value’. And there it is - the key that makes change palatable - it must add value. Value, unlike change for the sake of it, is something I can support. You’re possibly wondering how you create value in change? Or rather, how can you ensure that change is valuable? Immerse yourself in the user’s pain points to fully appreciate their problems. This enables you to instigate change that adds value to your user’s life and because you fully understand the user’s pain points you are able to articulate the value you’re leveraging from the innovation. Communicating the value of change with clarity increases the likelihood of them adopting the change too. If you lead a large department or organisation, you’re unlikely to be across every detail. You know its purpose, character and direction, but it’s often the employees who know the data, processes and internal networks. Chances are your employees will also have a more direct connection with your customers too. Whether you want to create change for customers or transform the entire organisation, giving employees the opportunity to use their unique knowledge and experience to influence that change will have a greater impact, increase buy in and create a culture of curiosity, autonomy and proactivity. Don’t try to change everything at once. If you want to terrify someone who is afraid of change, give them a long list of upcoming changes. Even if they can see the value, the pure magnitude of the changes will turn them into a quivering wreck, especially if they have to cope with it all at once! Most organisations have a long list of things that need improvement, but real value is created when the list is prioritised in a way that balances urgency, feasibility and value with the impact and potential disruption. 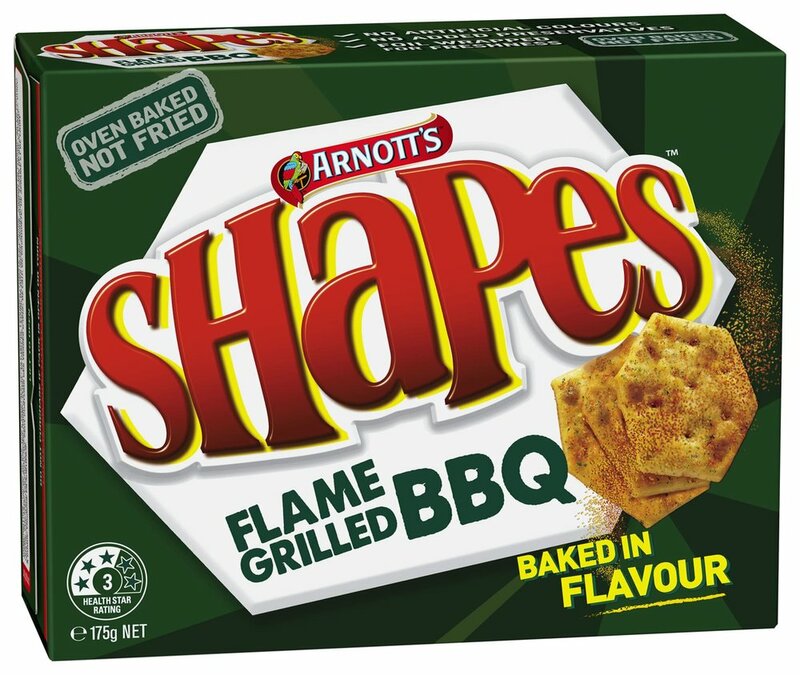 For example, changing the branding and the product, can be overwhelming for some customers (remember when Arnott’s changed their packaging and the Barbecue Shapes recipe? Complete public outrage). To avoid going too far, too quickly, test incremental changes before launch. By observing how people interact with the change, you’ll be able to gauge how valuable they find it and how long it will take them to adopt it. And, if you’ve missed the mark, you can continue the development phase to increase the value. Creating change is a tricky path, but when you focus on the value, it will be a lot easier to tread. And by the way, I may even have the Steak next time instead of the Chicken. Interested in making change and innovation more palatable in your organisation. We’re here to help. Contact G2 Innovation here.